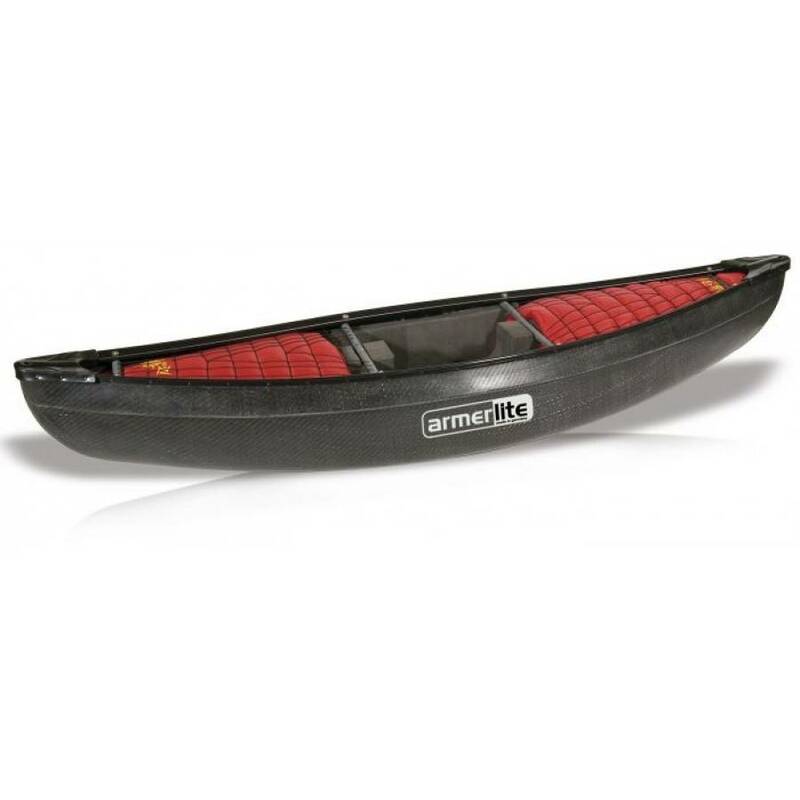 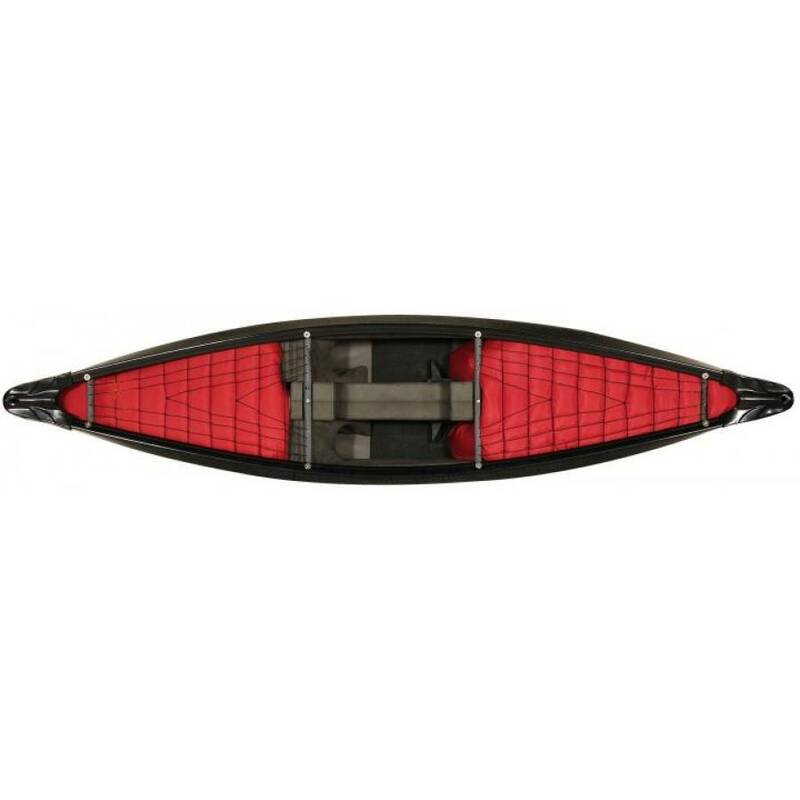 Super stiff Armerlite hull & moderate rocker - accelerates & manoeuvres quickly. 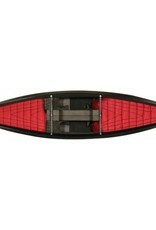 Dry running & built for creeking, playing in your home wave or just getting out to have some fun! 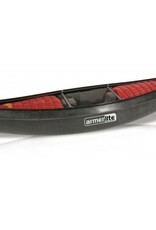 Comes fully outfitted with: two airbags, vinyl gunwales, adjustable footrests, foam saddle & knee blocks.